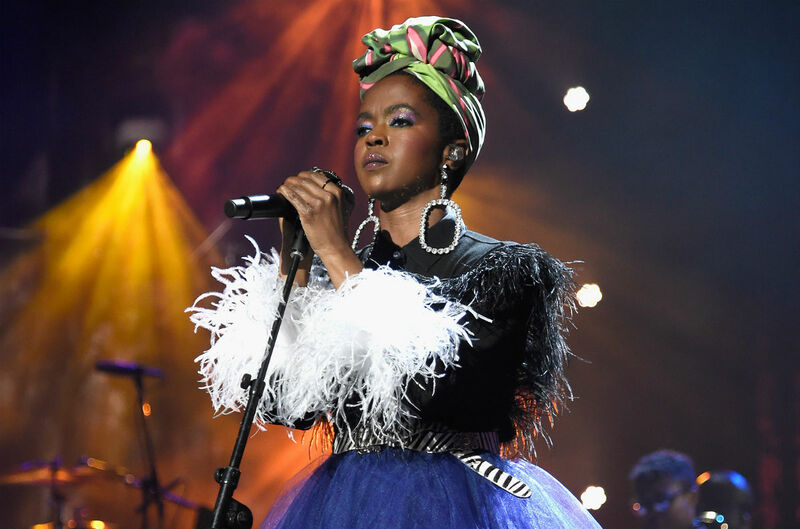 Today (December 7), the Recording Academy announced the nominations for the 61st annual GRAMMY Awards, taking place on February 10, 2019 at Los Angeles’ Staples Centre. Kendrick Lamar leads the pack with a total of eight nominations, followed by Drake (7), Cardi B (5), Childish Gambino (5), H.E.R. (5) and Lady Gaga (5). This year’s Album of the Year award is contested by Cardi B (Invasion of Privacy), Drake (Scorpion), H.E.R. (H.E.R. 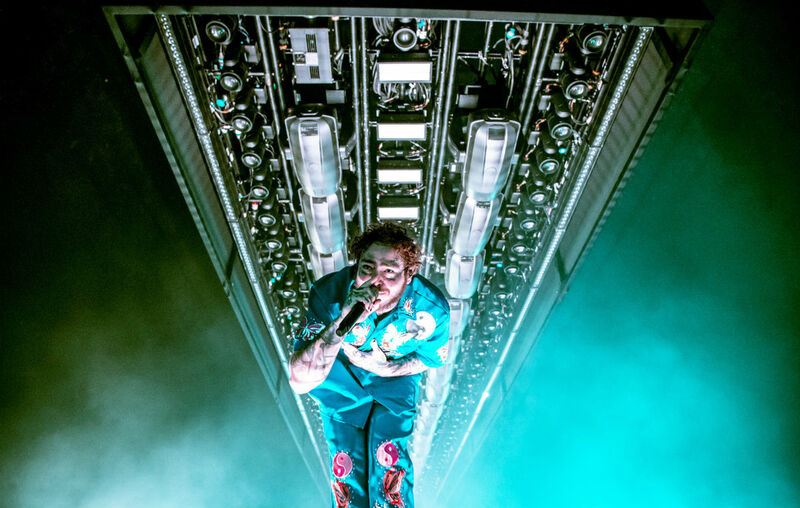 ), Post Malone (Beerbongs & Bentleys), Janelle Monae (Dirty Computer) and Kendrick Lamar (Black Panther: The Album), while British MOBO nominated singer Jorja Smith, Chloe x Halie, H.E.R., Dua Lipa, Bebe Rexha, Margo Price and Greta Van Fleet are all up for Best New Artist. The rap categories are, unsurprisingly, dominated by Cardi B, Kendrick Lamar, Drake, Travis Scott and Post Malone. 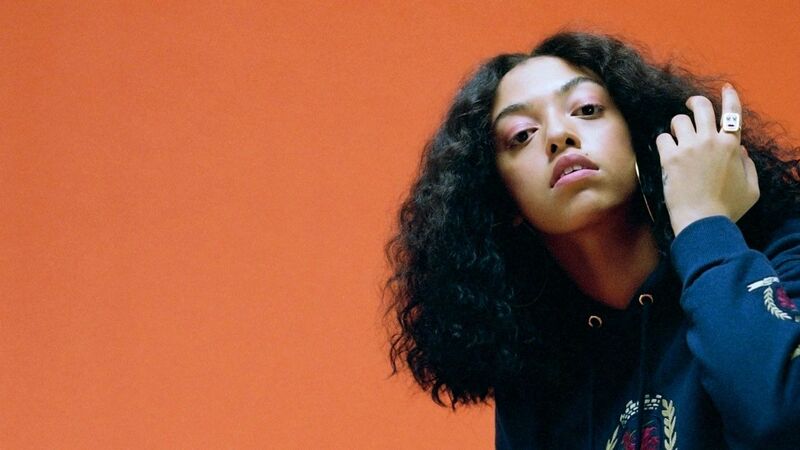 Other notable nods include Ella Mai’s hit “Boo’d Up” landing nominations for Best R&B song and Mac Miller earning a posthumous Best Rap Album nomination for his 2018 LP Swimming. 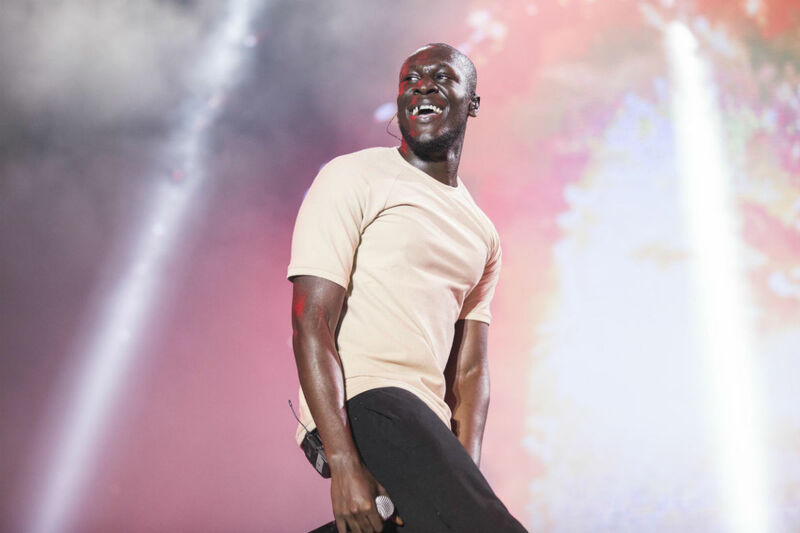 Check out the 2019 GRAMMY nominations below and click here for the full list, including pop, rock and latin categories.